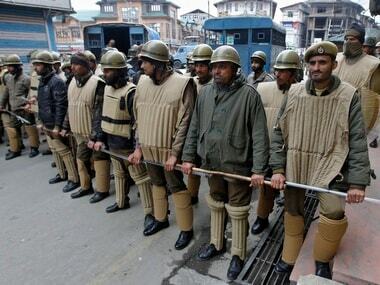 Militant attacks on police personnel in Jammu and Kashmir have taken place even as authorities are conducting a performance assessment of over 30,000 special police officers. 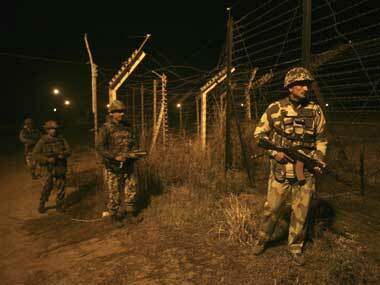 A militant was killed on Monday as two gunbattles started in Jammu and Kashmir's Kupwara district. Another encounter is going on in the Hafruda forests, an officer said. Two BSF jawans and a militant were killed and eight others injured when militants attacked a convoy on the Jammu- Srinagar National Highway in Udhampur district. 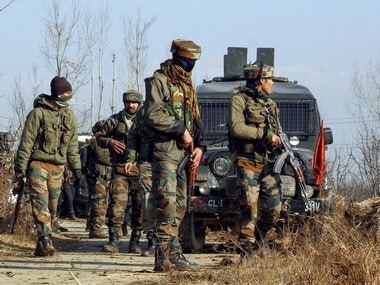 Militants on Wednesday attacked a convoy of the BSF (Border Security Force) on the Jammu-Srinagar national highway in Udhampur district, injuring three troopers. 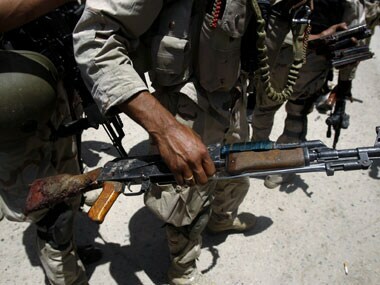 Separatist guerrillas killed three people including two elected village representatives and another civilian in south Kashmir's Pulwama district last month. 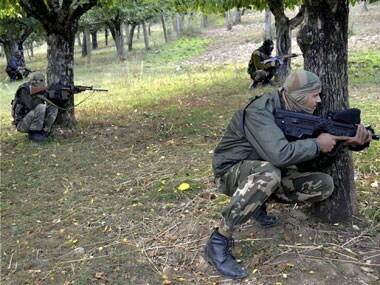 The Indian Army on Sunday foiled an infiltration bid on the Line of Control (LoC) in Jammu and Kashmir's Poonch district. 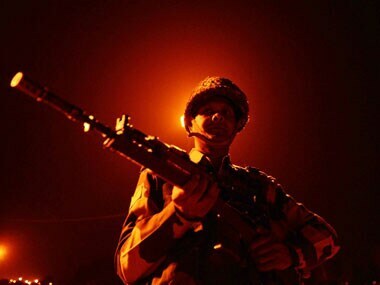 "A group of five to six militants tried to sneak into our side of the LoC in Dera Dabsi area in Poonch at night," a defence spokesman told IANS. 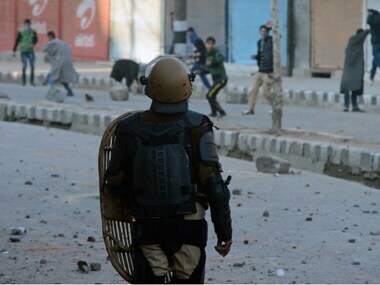 Jammu and Kashmir Chief Minister Omar Abdullah today condemned the attacks on political workers in Pulwama district, saying these were carried out to instill fear among the people to enforce a poll boycott. 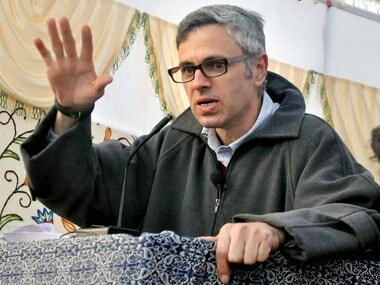 Omar said the decision to boycott polls should be based on conviction and not fear. Security forces have busted a militant hideout and recovered a significant quantity of arms and ammunition in Kishtwar district of Jammu and Kashmir.